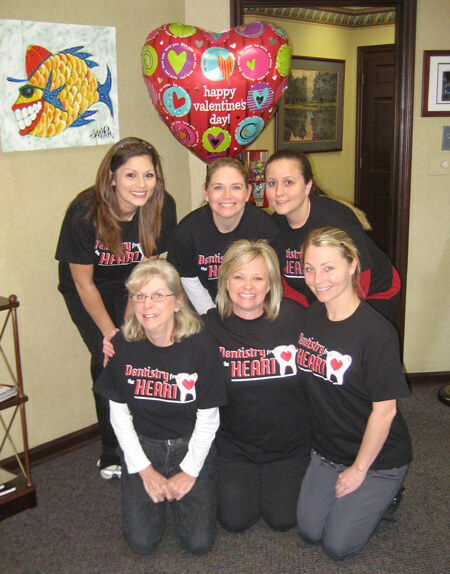 Call our office today or complete the form below to take advantage of this offer! 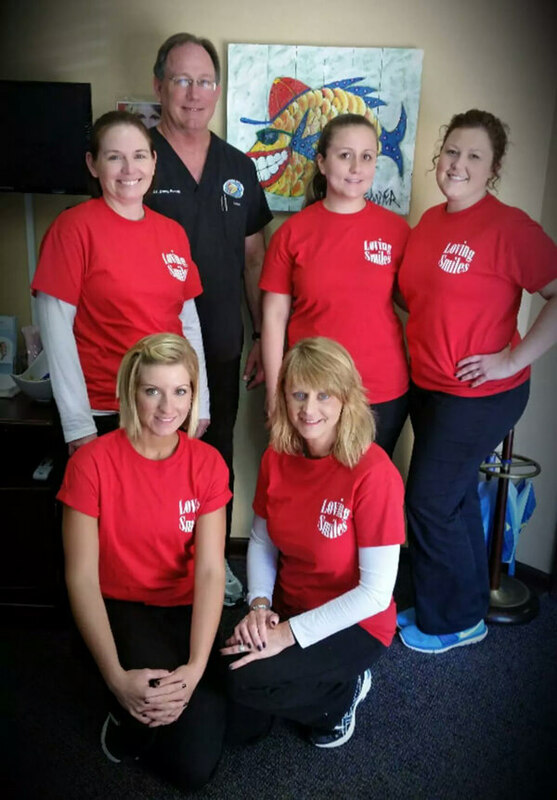 Dr. Evans is a corporate sponsor for the Light the Night Walk supporting the Leukemia and Lymphoma Society. 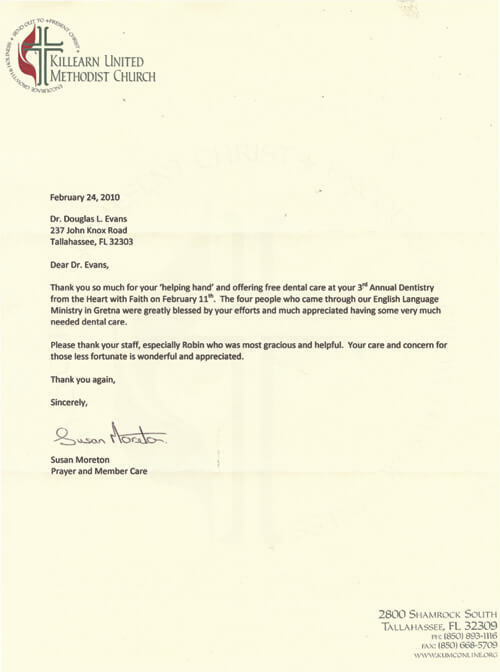 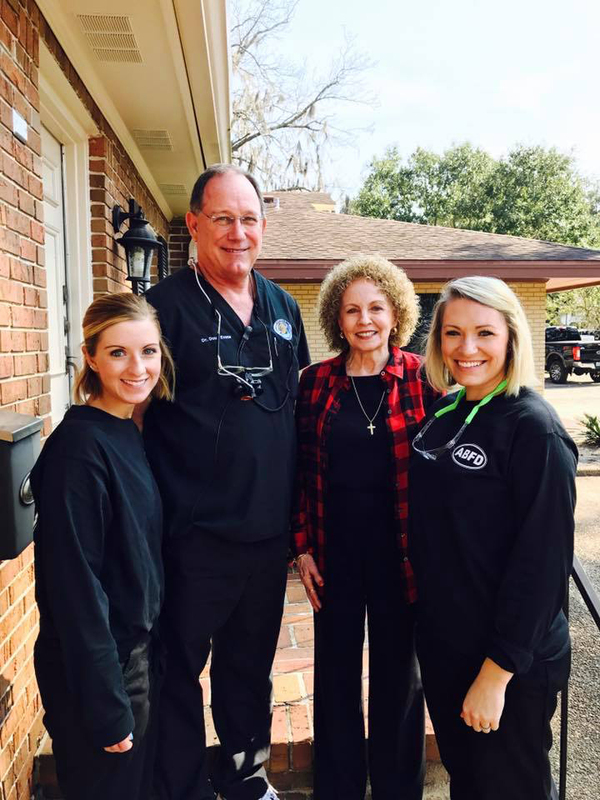 Dr. Evans has been a supporter of Loving Smiles Day since 2006. 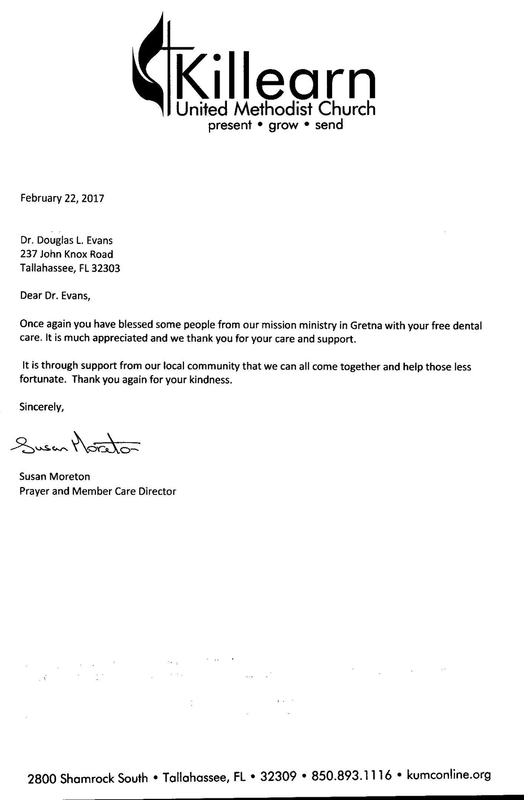 Dr. Evans donates dentistry services to the needy one day during Valentine's Day week. 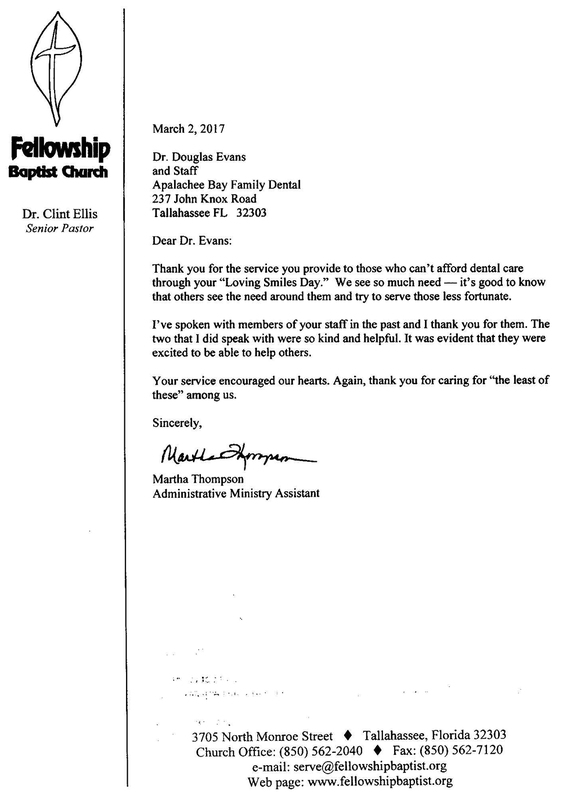 The office invites local area churches to send their members in need to receive dental treatment that includes cleanings, fillings, and simple extractions. 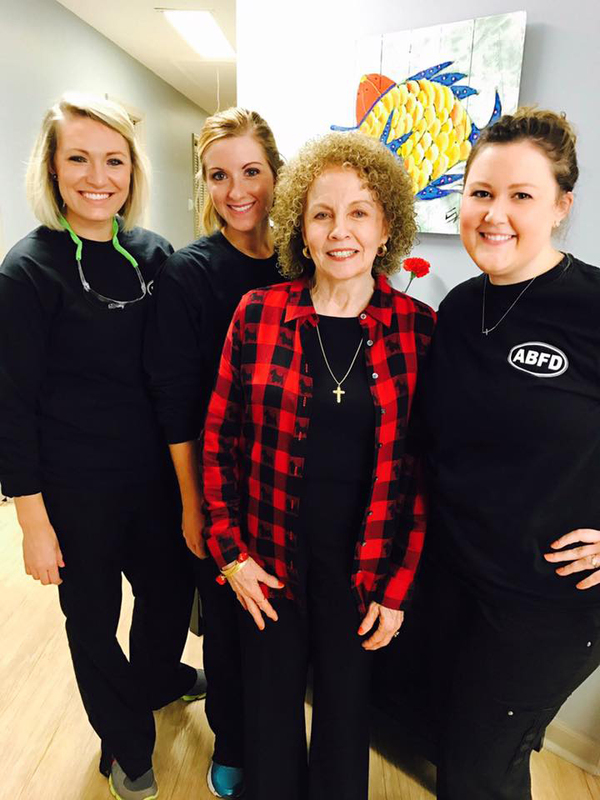 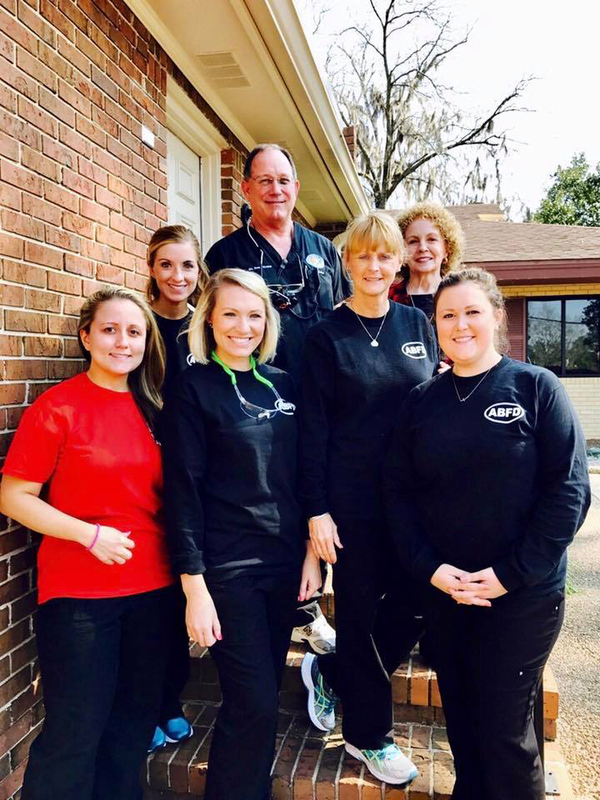 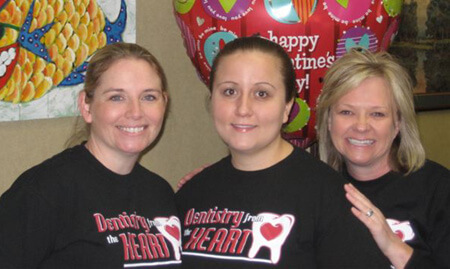 Dr. Evans and staff donate dentistry to the needy one day a year during Valentine's Day week. 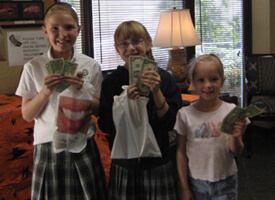 Dr. Evans buys Halloween Candy from children for 1 dollar per pound after the spooky night. 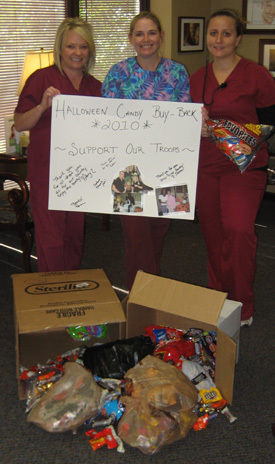 The candy collected is sent to U.S. service personnel overseas via Operation Gratitude. 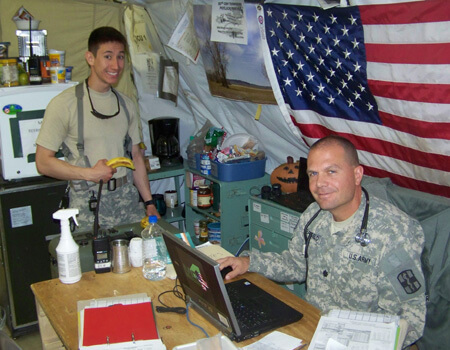 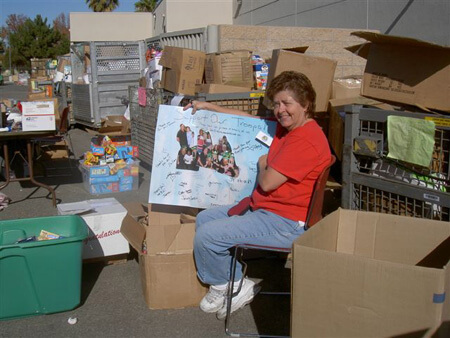 Dr. Evans has supported Operation Gratitude since 2006. 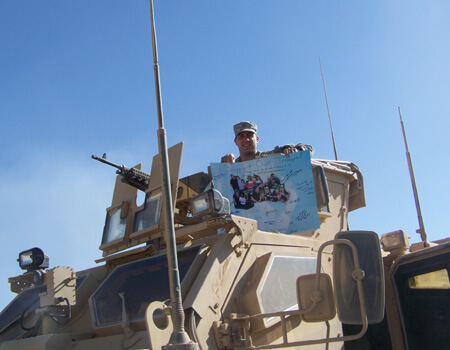 "It was wonderful to see the adults include the young in support of those who wear the uniform of the USA. 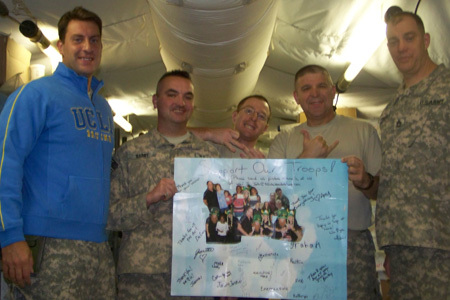 Patriotic individuals like you help all of us complete the goals of Operation Gratitude." 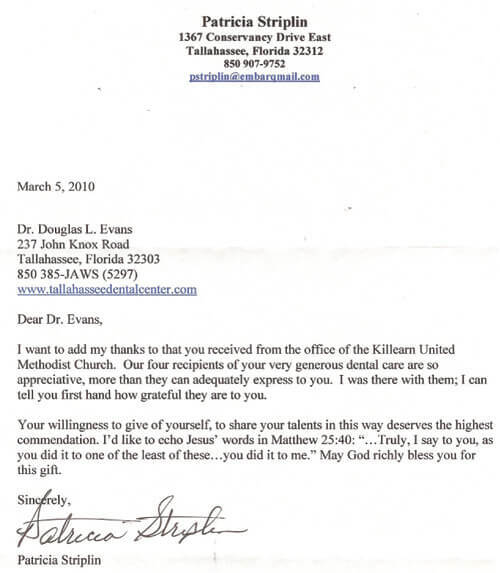 It was truly a special blessing to be a part of this ministry. 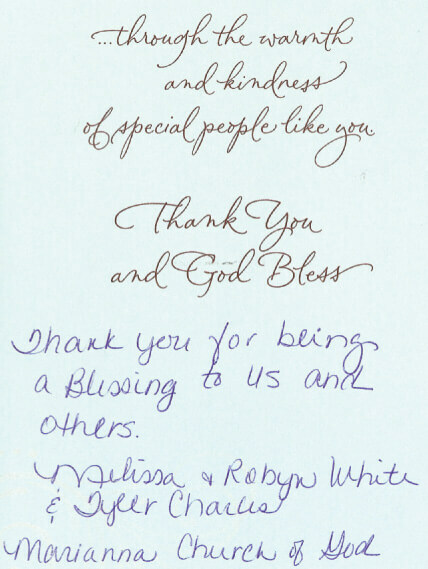 The children were truly blessed by your generosity and care that they possibly would not have otherwise received. 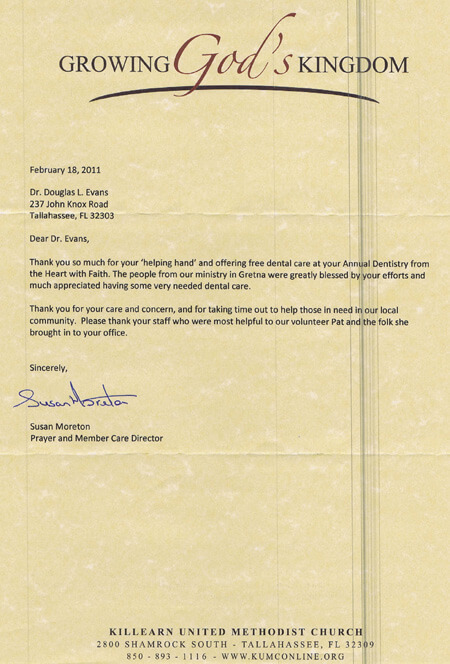 We would appreciate greatly if you would include us in your list for next year. 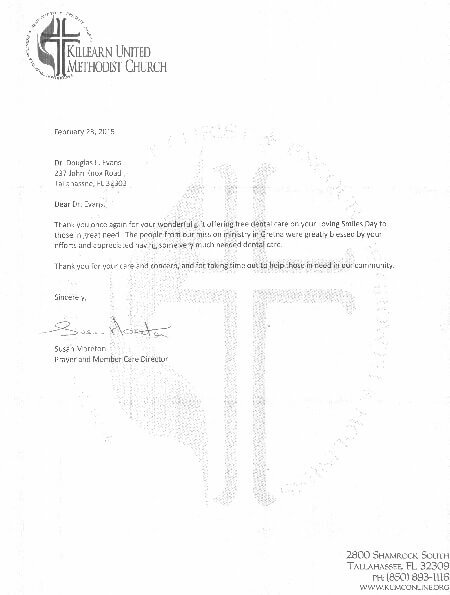 May God's blessings be upon you throughout the year. 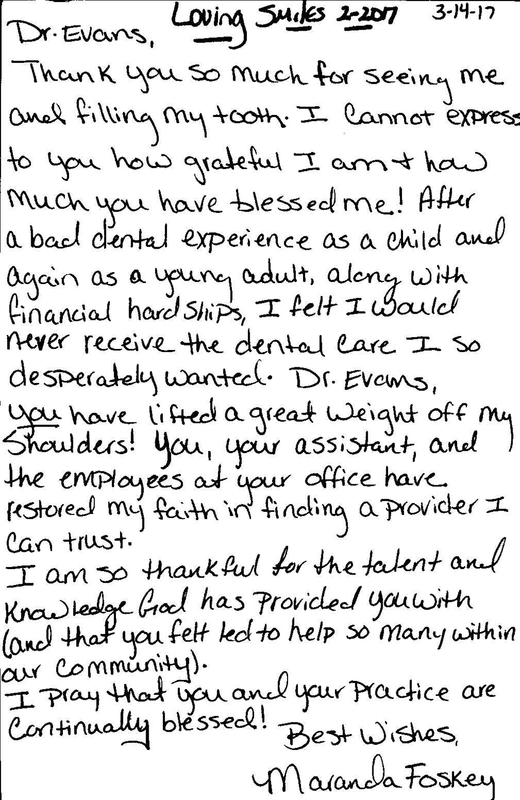 Thank you for all you do.